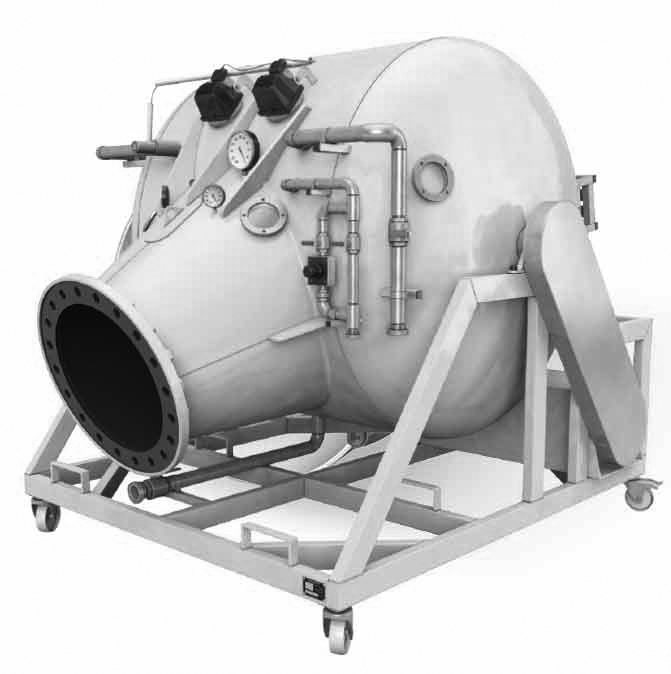 Our CIPP inversion installation process for trenchless rehabilitation of pressurized water, gas, petrol, oil and heating mains. Our high performance stand-alone 'pull in' liner for trenchless rehabilitation of pressurized water, gas, petrol, oil and heating mains. 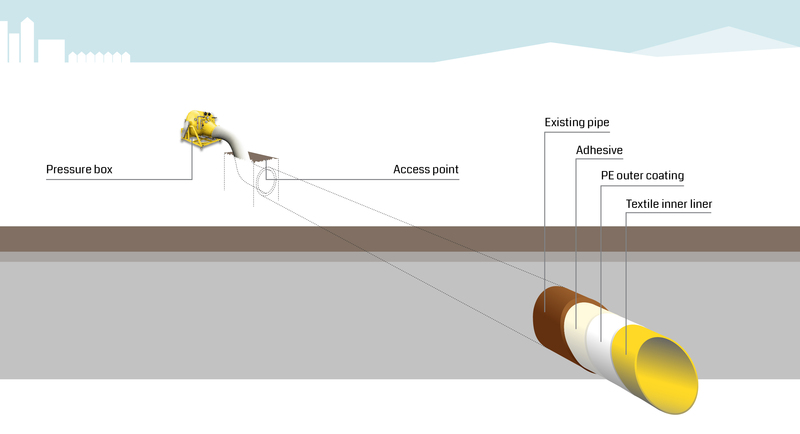 Trenchless deployment is faster, cheaper and reduces disruption of the surface infrastructure to a minimum; compared to alternative methods. 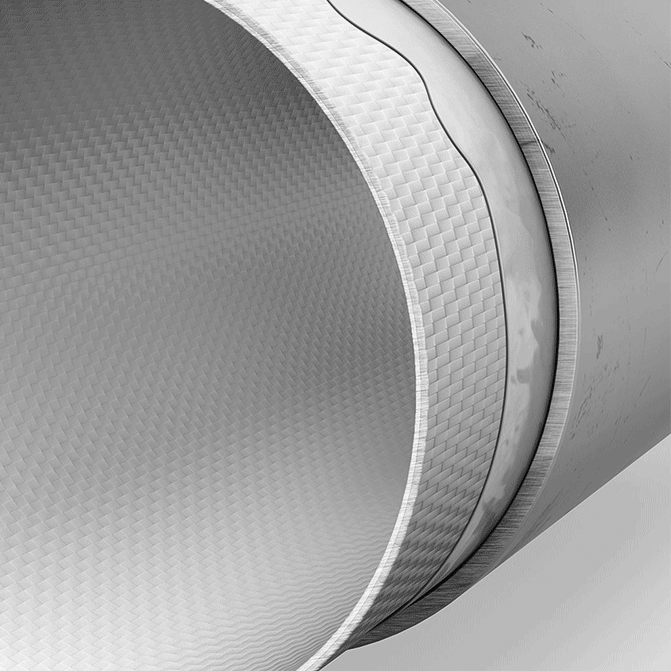 SaniLine®consists of an extremely strong woven textile polyethylene, with a PE outer coating and is bonded in to the host pipe using an ambient cure 2 part adhesive. After cleaning the host pipe, the 2 part adhesive is mixed on site, poured in to the textile inner lining, which is then wound back in to the pressure box. 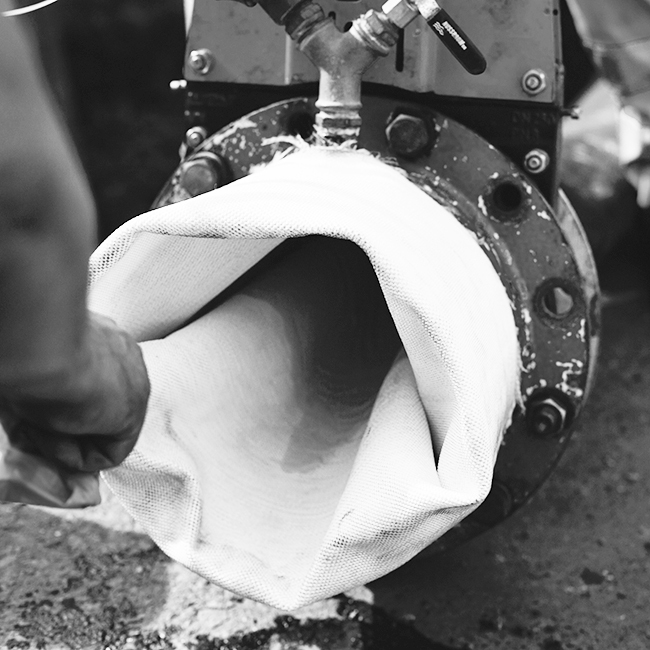 The textile inner lining is inverted into the existing main pipe using compressed air before a final pressure test is conducted. 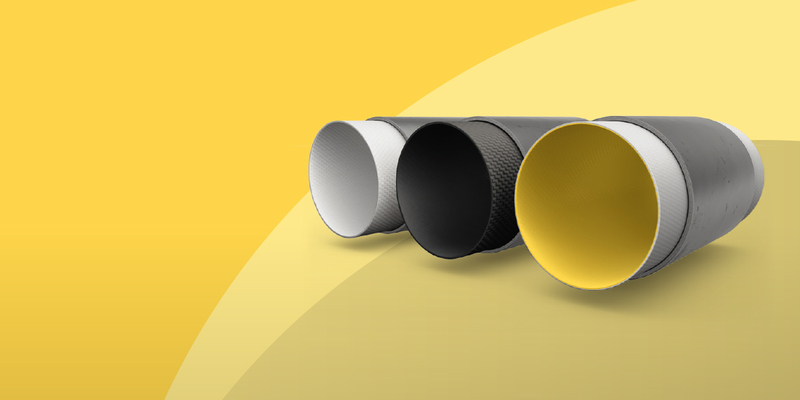 SaniTube®consist of an extremely strong woven textile polyethylene, with a double PE outer coating. 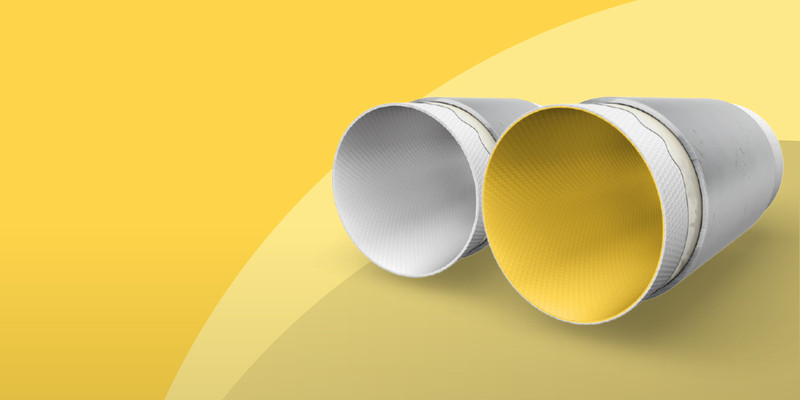 It is a stronger, more flexible, thinner wall version of standard PE pipe lining. 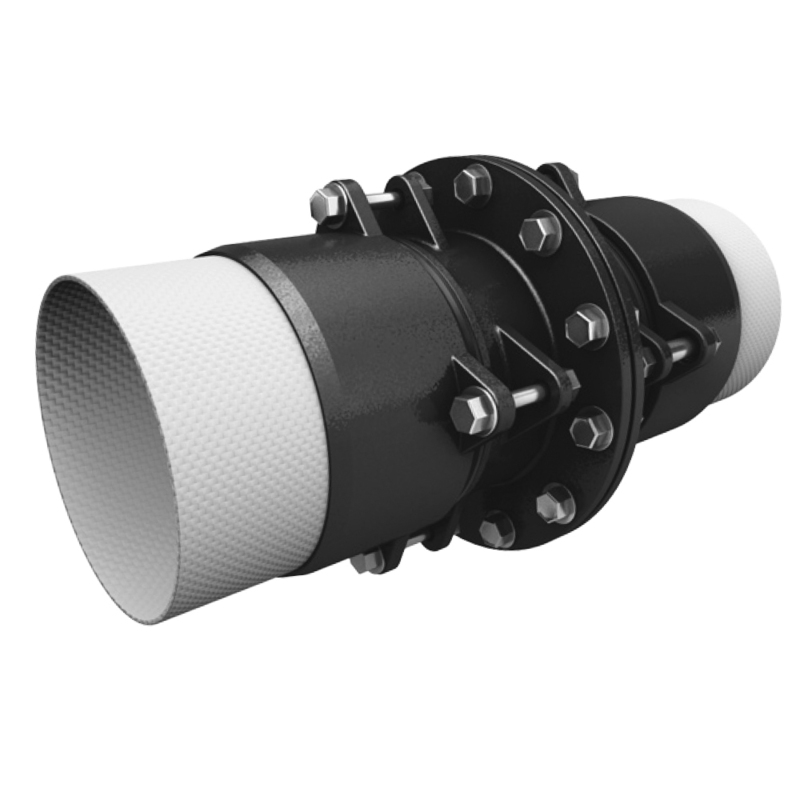 PE pipe without the disadvantages of traditional slip-lining. 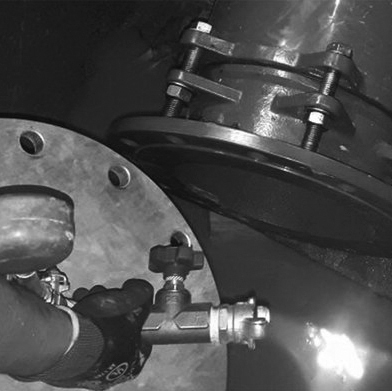 After cleaning the existing host pipe, the Sanitube is automatically folded and taped and winched along the pipe. It is then inflated, tested and Sanigrip PN16 couplings are attached. These are then coupled on to standard pipe fittings and the pipeline is ready for recommissioning. 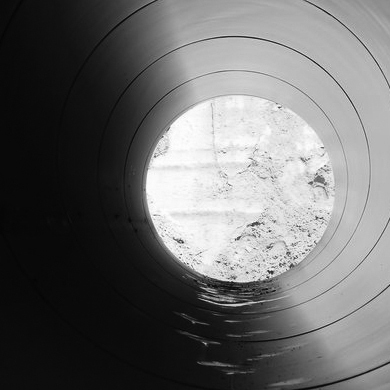 Water Utilities are working hard to reduce clean water loss through existing pipe networks and ageing infrastructure. 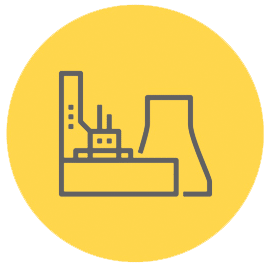 Sanivar products can help do this quickly and cost effectively, with reduced disruption. 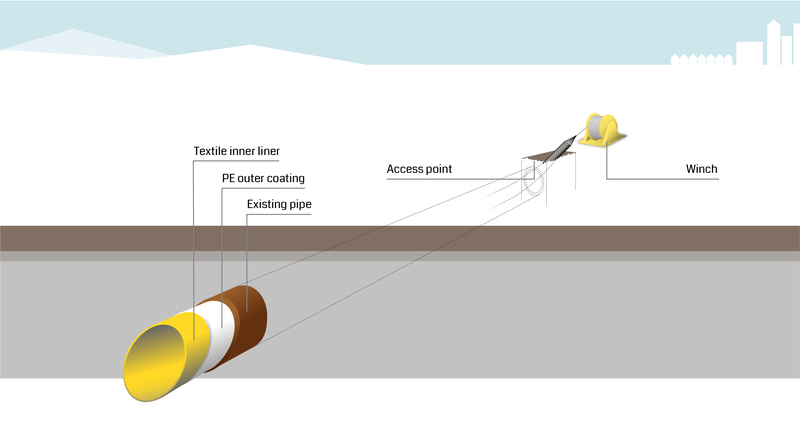 Stop leaking pipes, protect existing infrastructure and extend the life of the asset for more than 50 years, using PE pipe lining, but with a stronger, more flexible thinner walled version of more traditional slip-lining techniques. A damaged sewage network can cause potentially huge damage to home, business and corporate property, as well as the environment. It is key that networks are kept in good condition to keep us healthy, and our towns and cities running smoothly. 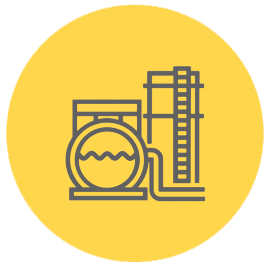 From process pipes to fire extinguisher lines, industrial pipelines are the backbone of modern life. Without them, life as we know it would not be able to continue. 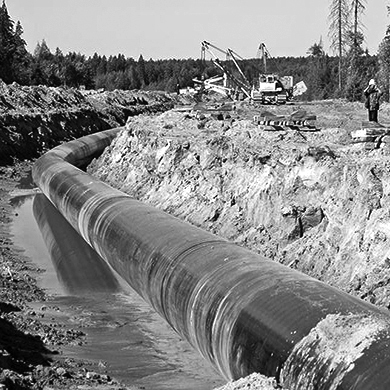 Maintaining pipelines to a high standard is hugely important to keep us safe and further our ever developing world. 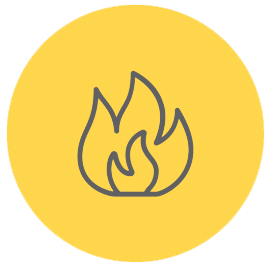 Gas leaks caused by poorly maintained infrastructure can be extremely dangerous to society. 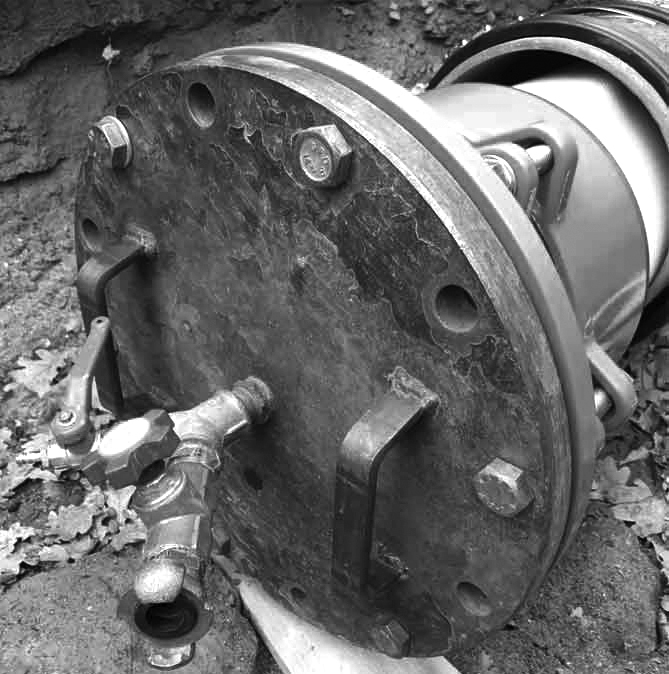 Ensuring gas pipes are well maintained is vital to keeping the general public safe, and your company’s reputation intact. 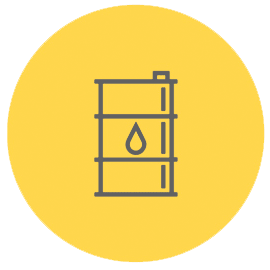 Repair and improve your petroleum pipes. Leaks are exceptionally harmful to the environment. It is vital to maintain your oil and petrol pipes to the highest standard. 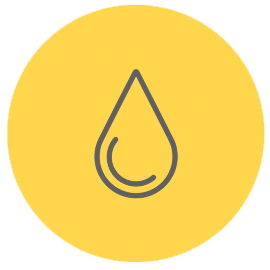 With tightening regulations we want to make sure that you are 100% leak free. Sign up to our newsletter to keep track of new product developments as well as our events around the world.